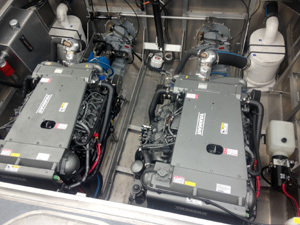 OPU units are designed around a core OEM engine and then up-fitted with the additional systems required by the engine to operate. 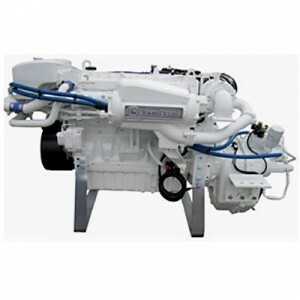 Marine OEM propulsion packages are designed around a base OEM marine engine, coupled with the required marine transmission, engine mounting, on engine cooling components, and controls. 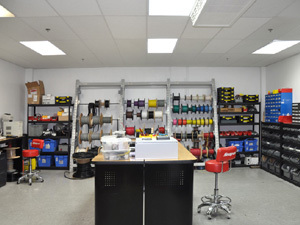 Cascade Engine Center partners with various control suppliers to seamlessly integrate your specific control needs with our engine solutions. Onsite meeting and live testing areas are also available for collaboration efforts with all parties involved. 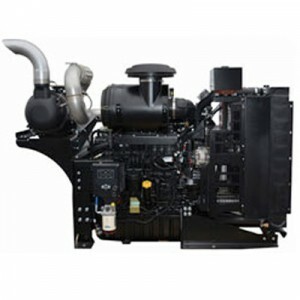 Cascade Engine Center strives to provide confidence and reliability in our manufacturers’ product by ensuring that every installation is correct and meets manufacturer guidelines. 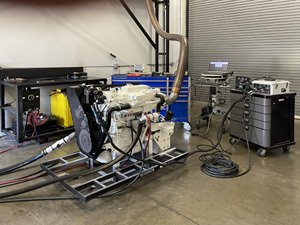 It is critical that installation guidelines are met for emissions compliance, warranty validity, and most significantly, customer satisfaction. To ensure that your engine is protected by a manufacturer warranty we provide an installation review on all new OEM applications.